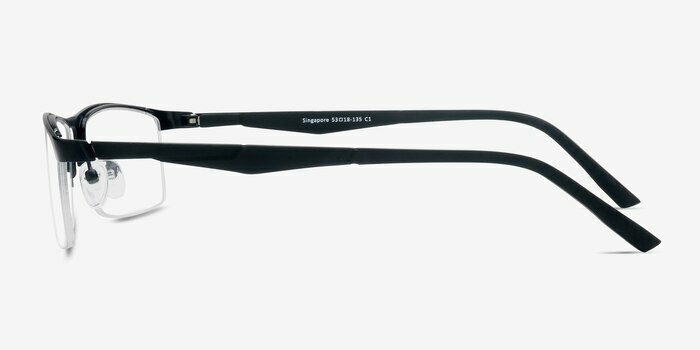 Channel the ultra-modern chic of the Far East with these Singapore eyeglasses. 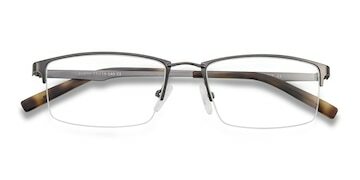 The daring, jagged contours of the frame's temples, angular bridge, and extra-slim, rectangular lenses make this a truly exciting, avant-garde design. 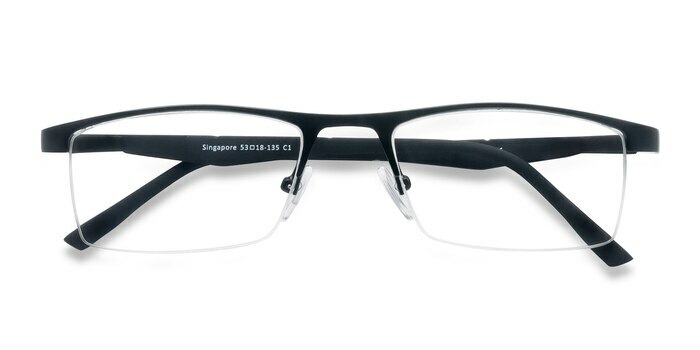 But these features also make Singapore look professional as well as trendy - perfect for setting off a formal outfit. 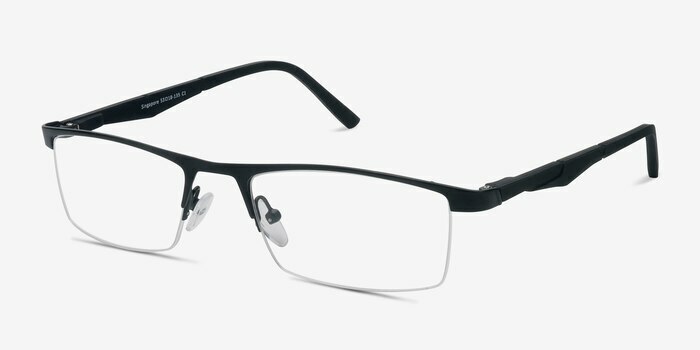 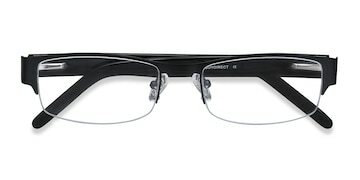 The metal material and spring hinges also make this an extra durable and comfortable frame. 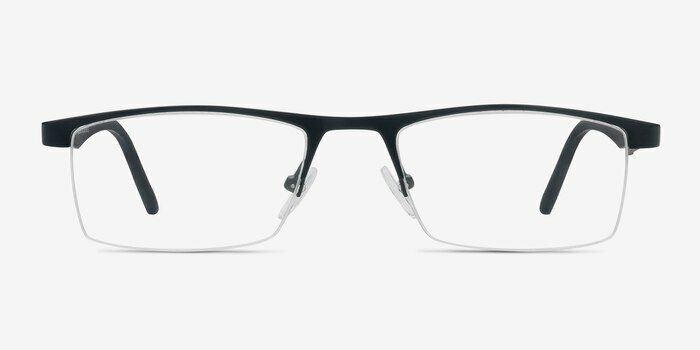 EyeBuyDirect is the best. Great eyewear, service and support. 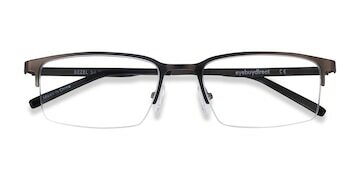 I would highly recommend anyone ordering eyewear from EyeBuyDirect! 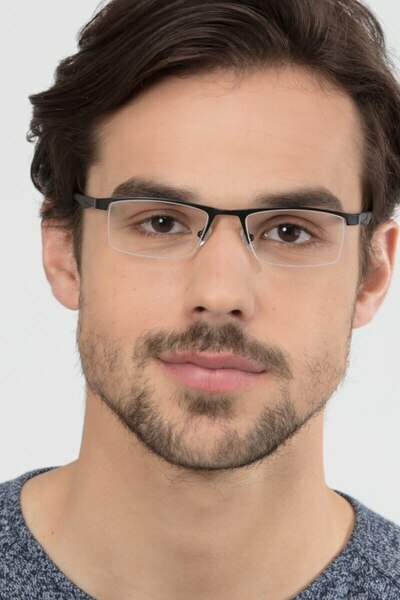 It was worth to take the chance and buy the glasses online . 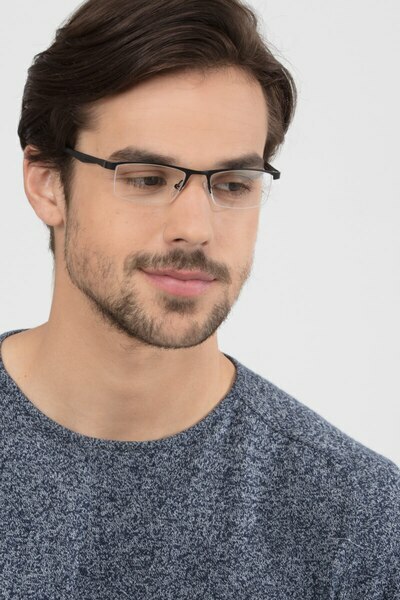 It was a good fit.